According to the company, the redevelopment of the mine would be done in two distinct phases, with phase one comprising of project establishment, mine rehabilitation and development, plant and infrastructure refurbishment to enable production. In the first phase, the production rate is expected to be 2,000 tonnes per day for the first operating year, with an initial project capital expenditure anticipated over the first two-and-half years expected to hover between $450m and $550m, excluding pre-production cost of $64m. Making the announcement at a media briefing in Accra yesterday, General Manager of AGA, Eric Asubonteng said the Government of Ghana and the company have put in place several agreements, including development agreement, tax concession agreement, security agreement and a reclamation security agreement. He said the tax concession agreement and development agreement are currently before parliament for ratification. 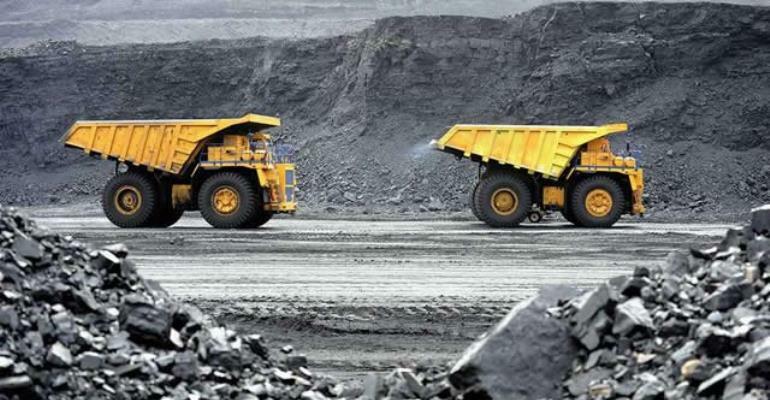 He said AGA has conducted a feasibility study into the redevelopment of the Obuasi gold mine, which showed that the Obuasi ore-body has 5.8 million ounces (oz) of ore reserves and 34 million oz in mineral resources with a lifespan of about 21 years. The general manager also mentioned that phase two of the redevelopment process would include refurbishment of the underground materials handling systems, shafts and ventilation, and construction of the primary crusher. “This is expected to take further 12 months and enable the operation to climb to 4,000t per day. The operation is then expected to ramp up to 5,000t per day over the following three years,” he said. He stated that mine production for the first 10 years would be focused on the upper ore bodies expected average 350,000 oz to 450,000 oz at an average head grade of 8.1 g/t. On employment, the GM said a smaller but skilled workforce that can operate in a mechanised and automated operation with a strong sense of accountability. He said the operation is expected to create between 2,000 and 2,500 jobs, with additional roles required during the construction phase of the project. He explained that the recruitment process would be open, with the Obuasi indigenes having a better advantage.